Looking to find great builders in Cookridge or Tinshill? After excellent builders in the Cookridge or Tinsill area who offers quality workmanship at reasonable prices? Then you should call us. Since 1996 we’ve been changing, resizing and improving the homes of Tinshill, Cookridge, Holt Park and the surrounding areas, adding valuable living space for families and increasing the value of their homes. 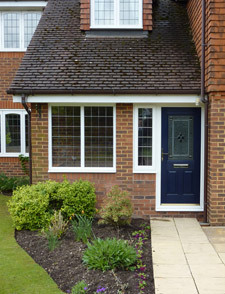 Whatever you want to build, from a simple garden wall to a full, complex house extension, we are able to help. Talk to us if you’d like to convert your garage into a TV room, your loft into a spare bedroom, or if you just want a simple porch area adding to the front of your house. It's not just large projects that we're interested in; we'll happily price all jobs. 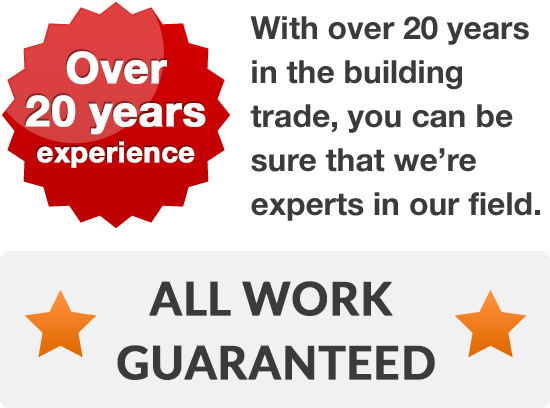 Call and we’ll give you a free quotation for any building work you need doing and, once we’ve spoken, we’re confident that you’ll see why we think we’re one of the better builders in the area. Call us on Leeds 0113 370 8931 to talk through your ideas and needs. 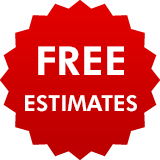 No matter what you’re building, call us for free advice, help or a free quote!